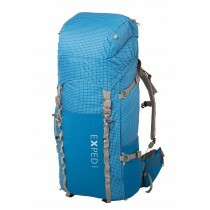 Exped Hammock Trekking Tarp: Reliable weather protection for hammock and gear. 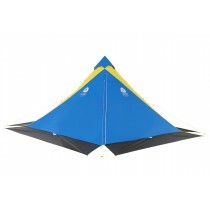 Reliable weather protection for hammock and gear. 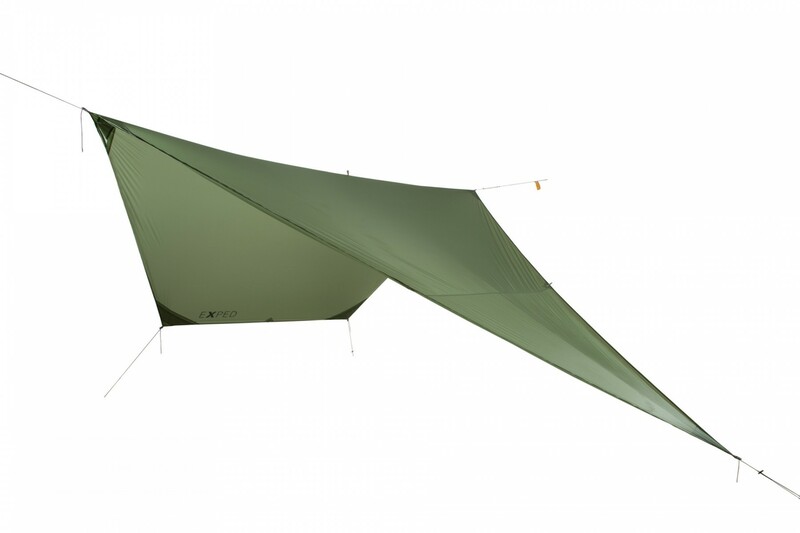 The ultralight and asymetrical tarp for 1-2 person use offers diverse setup options in combination with all Exped Hammocks. It includes 5 guylines (Slit Cord) with tensioners.